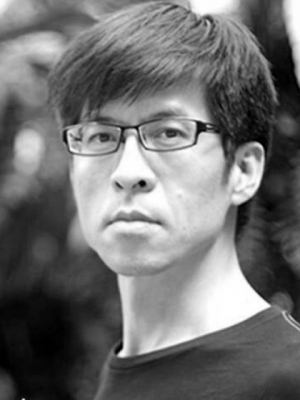 Born in 1967, Horace Ho teaches creative writing at Chinese Culture University in Taipei, Taiwan. He has received the United Daily News Literature Prize. 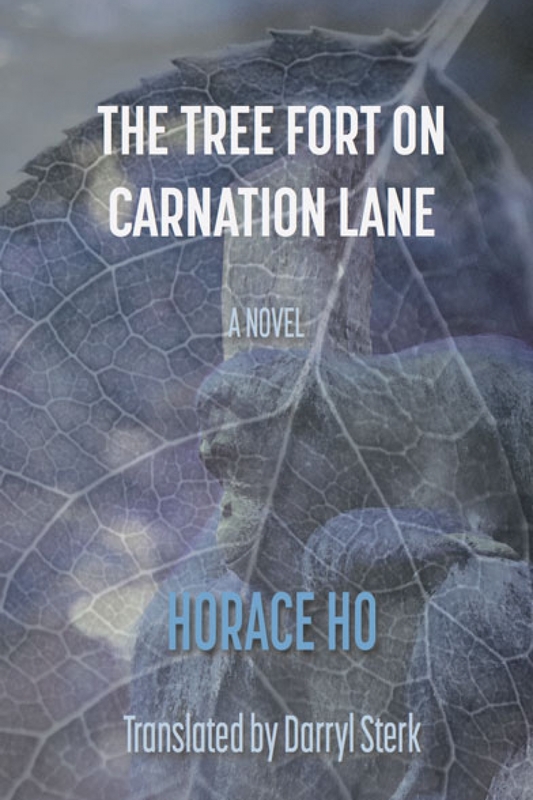 His writing include Offshore Island Bible and The Tree Fort on Carnation Lane.